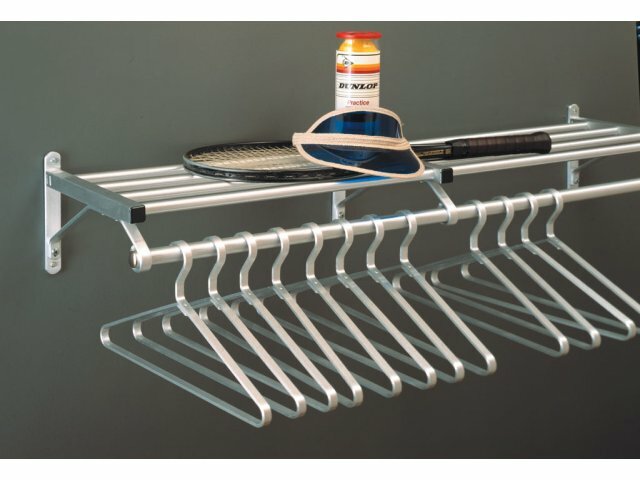 Hangers must be purchased separately. Image does not reflect actual size. See dimensions below. 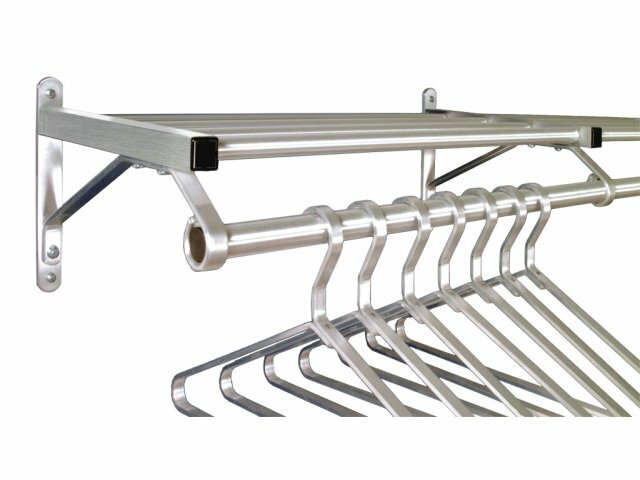 These modular racks are made in 24", 30", or 36" sections enabling you to create an infinite amount of sizes. Made with all-aluminum parts that are lightweight and durable. 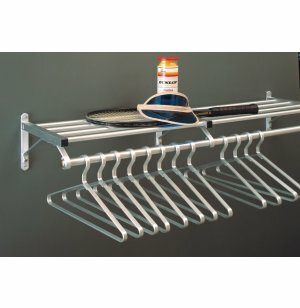 All racks extend 13" from the wall and are designed to mount on any wall surface.